What’s the African Internet Summit? The African Internet Summit (AIS) is a technical event that aims to bring the information, communication and technical business, and tech community in Africa together under one roof to talk about Africa’s most pressing issues and challenges. This year’s summit takes place 29 April – 11 May 2018 in Dakar, Senegal. What would change about the Internet if the people who used it were the people who made it? During AIS, let’s send the message that your voice must be heard when it comes to a future with an Internet for the good of all people. For a future where the Internet exists for the good of all people, we must act now. Together we can make it an Internet for everyone. 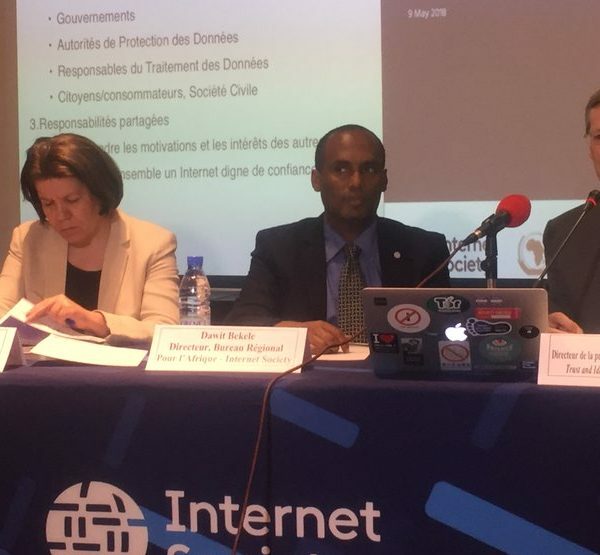 The Guidelines emphasize the importance of the multistakeholder model and a collaborative security approach in protecting Internet infrastructure. The overarching theme of AIS’19 is ‘Beyond Connection: Internet working for African Development’. 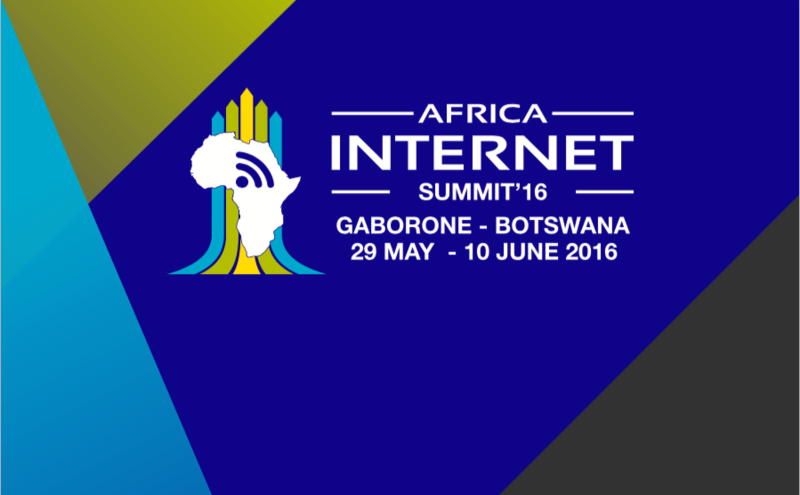 The Africa Internet Summit (AIS) was held in Gaborone, Botswana from 29th May to 10th June 2016.